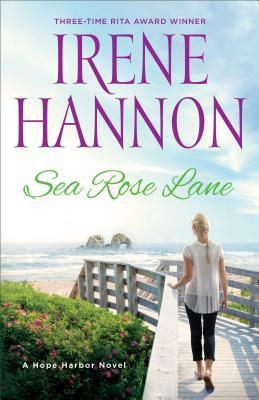 Sea Rose Lane is the perfect summer read. I actually am going to curl up with this book again because I enjoyed it so much. I am going to re-read it on vacation in July. The characters are lovely and will make you laugh, cry and oh, you will just love them, especially BJ. And, the romance in this story is also very great too! This is a perfect beach or vacation read as you will find yourself lost in the characters! Don't miss this series, especially this book! Thank you to the publishers for providing me a complimentary copy for review purposes only. I give this book 5/5 stars.